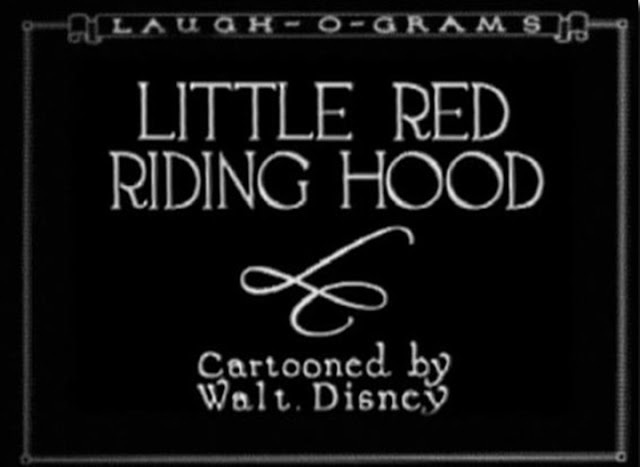 "Little Red Riding Hood" (1922) A Walt Disney's Laugh-O-Gram toon. 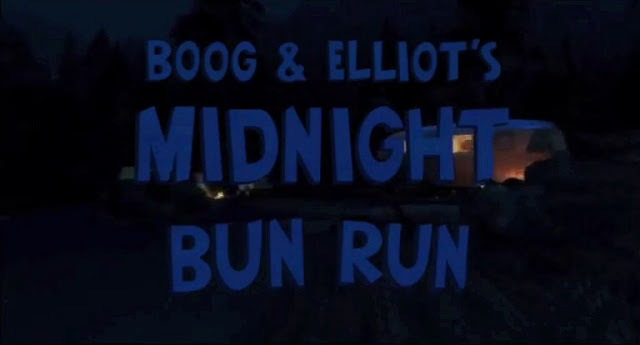 "Boog & Elliot's Midnight Bun Run" (2006) An "Open Season" short. 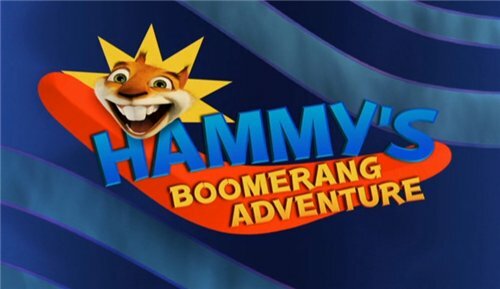 "Zip Zip Hooray!" 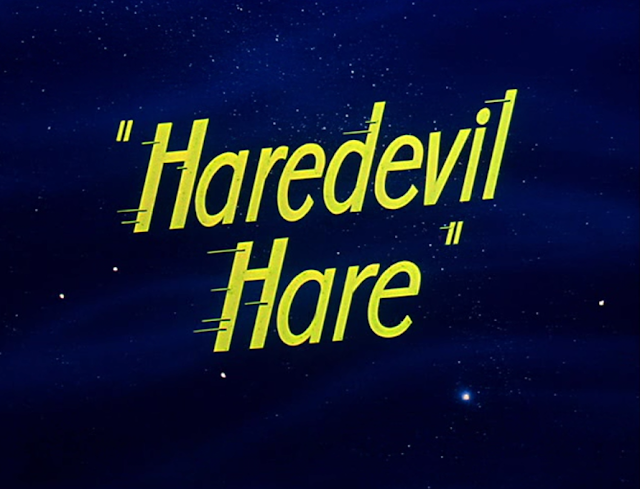 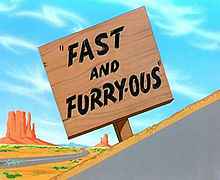 (1965) A Road Runner toon. 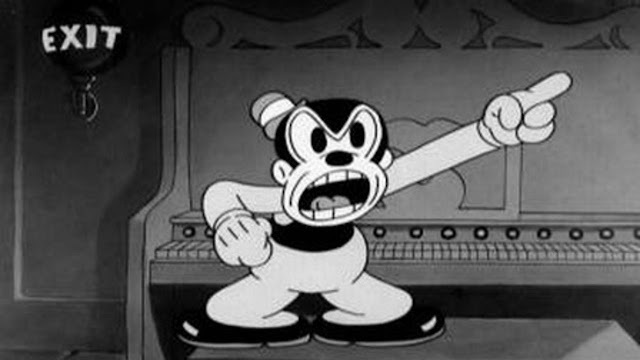 "Bosko the Talk-Ink Kid" (1929) A Bosko toon.